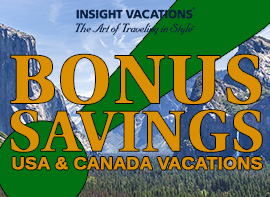 Weekly Cruise Deals: Norwegian Greek Isle Cruise From $849! 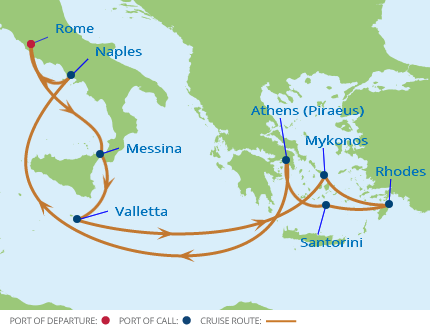 Home / Weekly Cruise Deals: Norwegian Greek Isle Cruise From $849! For today’s weekly cruise deals, our experts found the best prices on Celebrity, Norwegian and Royal Caribbean cruises– you won’t find these cruise deals anywhere else! 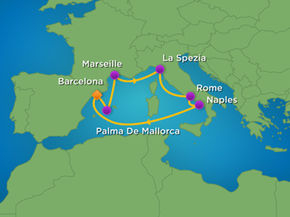 All of our prices are exclusive only to AffordableTours.com and the savings amount reflected is compared to when booking directly with the cruise line’s best price. 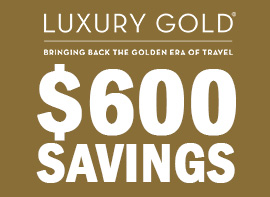 We have the lowest prices, offer onboard credits, and additional AffordableTours.com everyday savings! All of these discounted rates are only available for a limited time so please contact us with any questions on these cruise deals. Call AffordableTours.com at 1-800-627-3753 and speak to one of our travel consultants to help find the best cruise at the best price! 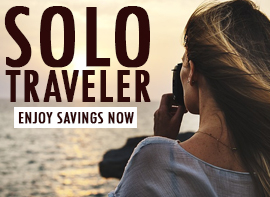 Browse more cruises on AffordableTours.com and sign up for our newsletter to get these deals and more straight to your inbox.